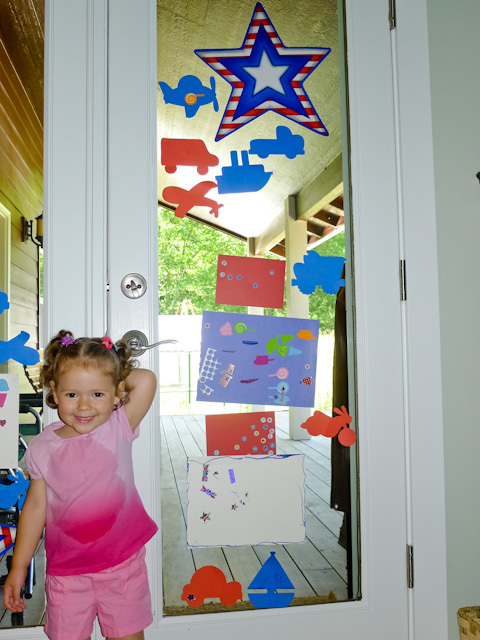 I’m a little behind in posting, but here are the star-spangled back doors for July! Its always fun to see these door crafts. 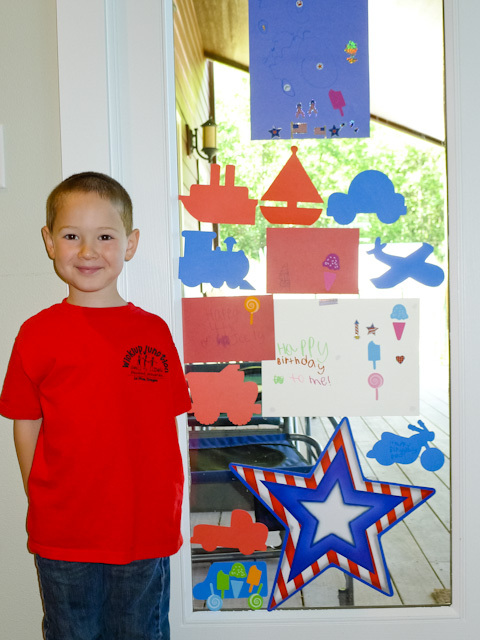 Kids and parent both learn so much from doing crafts. So much more is learned then just the carft.